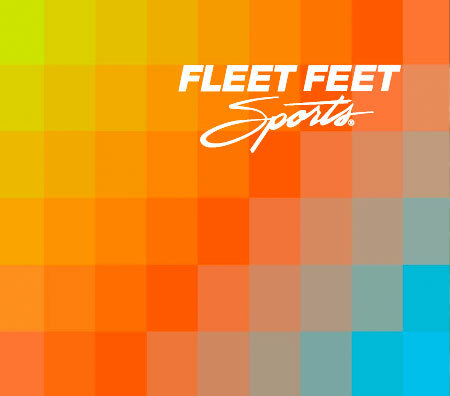 Fleet Feet Columbia hosts or sponsors different events through out the year, many right in the store. Check them out here or on our Facebook page. Events include our Annual Easter Trail Run & Egg Hunt in Harbison State Forest on the Firebreak Trail, regular Trigger Point classes, SASS self defense classes for women (http://sasshopper.com), and lots more.